Yoder Smokers, in conjunction with Prairie Smoke & Spice BBQ, are proud to bring one of the USA’s top pitmasters to the Queen City for BBQ classes in March 2016. Andy Groneman is a 25-time Grand Champion cook from Kansas City, KS and one of the nation’s most prolific and experienced BBQ teachers. “Andy truly represents the best in BBQ & grilling education”, says Rob Reinhardt, owner of Prairie Smoke & Spice and Canada’s largest BBQ school. “We are excited to welcome him to Saskatchewan”. 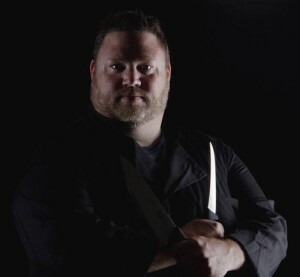 Andy has taught classes from New York state to Langley, BC and has toured Australia twice with his grills and expertise. Three classes will be offered, including two weeknight grilling classes and a full-day advanced “Pitmaster” class. Since Andy and Rob both cook on Yoder grills, they will be the primary grills used the class. The classes are meant to develop skills on all types of grills and smokers, so other grilling equipment will be present also. asses you can also find Andy on celebrity judging panels and cable television. 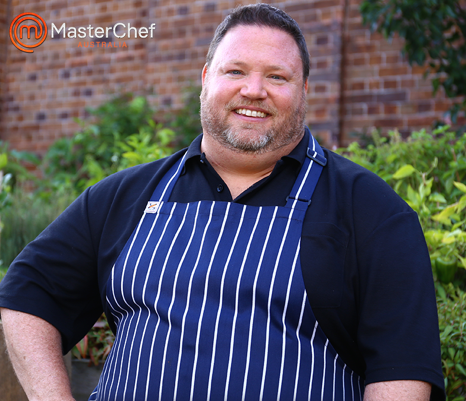 Andy appeared on Season 2 of Travel Channel’s “BBQ Crawl”, as well as a guest judge on Australia’s Master Chef series.